Shop early and save BIG! Special not valid on quantity discounts, with coupons or sale items. Sale valid through April 30, 2019. 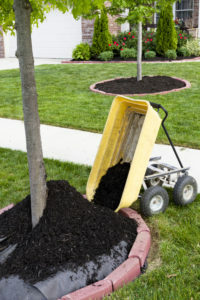 Sale mulch must be delivered by May 6, 2019. Call 330-836-2727 to place your delivery order or stop into the shop to pick up. We will be happy to load your vehicle. Wild Bird Banquet is a fresh, high quality seed that is locally blended to attract birds in this area. 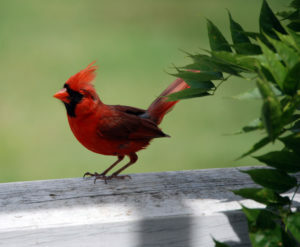 Diverse ingredients with no fillers will attract a greater variety of song birds to your yard. We have made it easy to become a member; it only takes a few minutes and the rewards are worth it. We welcome you to take advantage of FREE Membership and sign up on your next visit!